Thousands of runners took to the roads of Lisburn for the annual Lisburn Half Marathon and 10k road races last night (Wednesday 20th June 2018). The half marathon is part of the Pure Running Half Marathon Series, while the 10k is part of the Novosco 10k Grand Prix. The addition of Paul Pollock’s #DreamRunDublin18 team in the line up added excitement to what is one of Northern Ireland’s most popular running events. In the 13.1 mile event, it was Foyle Valley AC’s Keith Shiels and successful collegiate runner Rachel Mitchell (USA) who took top honours, while in the 10k race, Christopher Madden of City of Lisburn AC was the hometown hero, with newly crowned NI & Ulster 5,000m Champion Jessica Craig (North Down AC) leading the ladies home. Keith Shiels dominated the men’s half marathon, taking the field through half way in 34:13, twenty five seconds ahead of North Belfast Harriers’ Conall McCambridge. The Foyle Valley AC man extended his lead in the second half, before breaking the tape in 1:10:26 (1st place). Conall followed in 1:11:11 for 2nd place, with Daniel Stauber of Raheny Shamrock AC completing the top three in 1:15:37 (3rd place). It was a similar story in the ladies race, emerging long-distance runner Rachel Mitchell dominating proceedings. The American athlete, who has a 13.1 mile best of 1:16:33 and marathon best of 2:45:44, went through half way in 39:02, over a minute clear of former NI international trail runner Karen Alexander (Unattached). There was no stopping Rachel as she increased her lead, breaking the tape in 1:18:50 to secure 1st place in the ladies race and 9th place overall. Karen took the runners up prize in 1:23:13 (2nd place). In the battle for the final podium spot, in-form Susan Smyth (Dromore AC) held off Melissa Eccles (North Down AC) to take 3rd place in 1:26:32; Melissa followed in 1:26:39 for 4th place. Interestingly, local runner Pat O’Driscoll of North Down AC, completed his 100th half marathon. The Vet65 athlete clocked 2:26:44 for the distance. In the 10k race, Christopher Madden gave the local crowd something to cheer for as he broke the tape in 31:35 (1st place) after a close race with North Belfast Harriers man Andrew Annett, who crossed the line just three seconds later in 31:38 (2nd place). 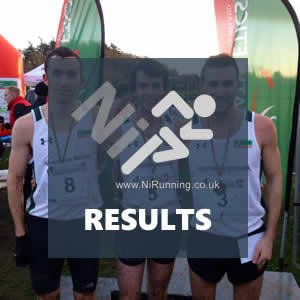 Eoin Hughes of Acorns AC ran 33:33 for 3rd place. Jessica Craig continued her recent good form with an impressive 35:51 for 1st place in what was a good ladies field. Rebecca Henderson (QUB AC) took the runners up spot in 37:20 (2nd place), while Sinead Murtagh (Newcastle AC) crossed the line in 38:05 for 3rd place. Nine of the ten #DreamRunDublin18 athletes, who are all coached by Olympian Paul Pollock, were in action in the 10k race. Wesley McDowell (Dromore AC) led the way, taking 6th place in 35:07. 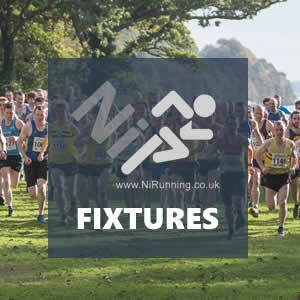 Adam Ferguson (North Down AC) followed in 35:51 (9th place), with Conor Hogarth (Unattached) crossing the line just eight seconds later in 35:59 (12th place). What about our featured Helios IT athletes? 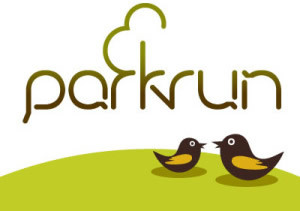 Barry Meakin just missed a sub-60 minute 10k with a personal best performance of 1:00:14. Marcus Lewis, competing in his first ever 10k, crossed the line in 1:24:42. Unfortunately Grainne Fitzpatrick was forced to withdraw from the 10k due to injury, but completed the 3k instead. 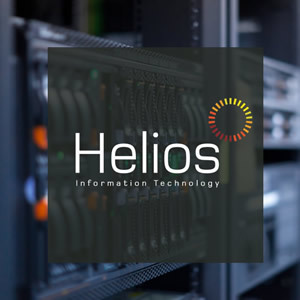 Well done to all of the Helios IT team!